The pacer picked up seven wickets in the first innings of the Ranji Trophy match against Karnataka. Mumbai salvaged a draw in their Ranji Trophy Elite Group A match against Karnataka at the KSCA Stadium in Belgaum on Friday with all-rounder Shivam Dubey standing out for Mumbai with his impressive haul of wickets in the first innings. 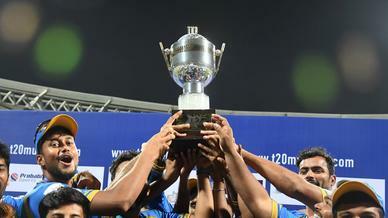 Electing to bat first, Karnataka managed to score 400 led by Krishnamurthy Siddharth's 161. 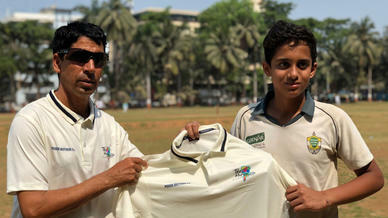 But Dubey - a Shivaji Park Lions star in T20 Mumbai - stood tall with figures of a career-best 7/53 in First Class cricket. Dubey, who scored his maiden hundred in the preceding match, picked up the first four and the final three wickets of the innings, including that of top-scorer Siddharth, with his final spell reading 3/9 in 2.4 overs. "I am delighted with my performance. I bowled in the right areas and the pitch demanded patience," he told mid-day. "I relentlessly bowled in areas where I could get a wicket. I am happy that it worked well." When Mumbai came out to bat, they faced an astute bowling performance that wrapped them up for 205, with Ronit More picking up 5/52. Opener Jay Bista, of SoBo Supersonics, led his side with 70 off just 118 balls. Karnataka then batted again to declare at 170/5, racking a lead of 365 for Mumbai to overcome. 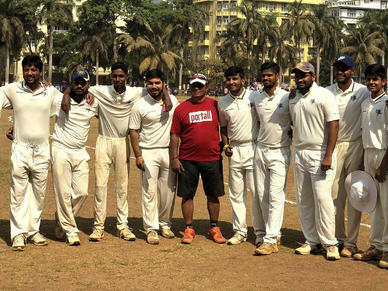 Siddharth top scored again with an unbeaten 71 while Shams Mulani, who had played for Shivaji Park Lions, and Dhawal Kulkarni taking two wickets apiece. 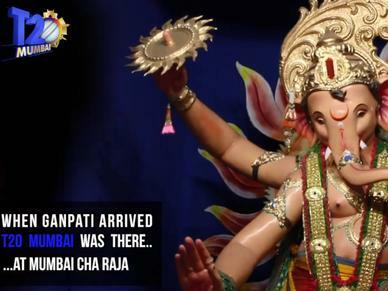 "The fast bowlers did a brilliant job on this kind of a wicket," Mumbai skipper Kulkarni pointed out. 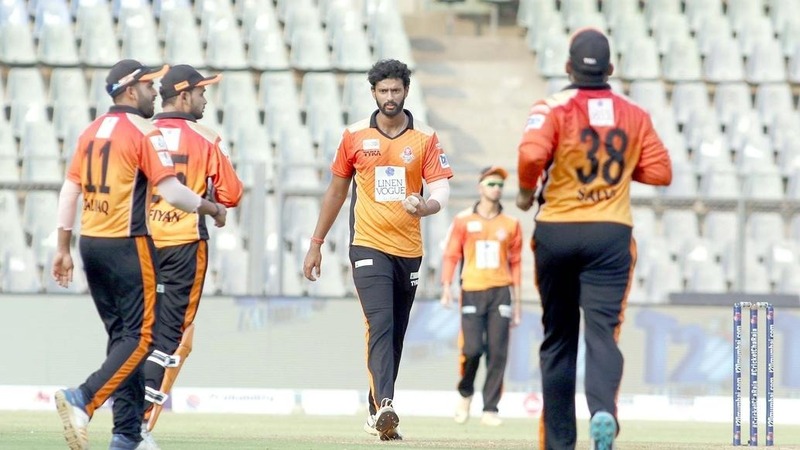 Mumbai were able to play out a draw with opener Akhil Herwadkar, an ARCS Andheri batsman, scoring a 74-ball 53 and Triumph Knights Mumbai North East captain Suryakumar Yadav crafting an unbeaten 53 headlining the second innings as the team ended the final day at 173/4. Harmeet Singh was another stand-out bowler for his side in the Elite Group C Ranji Trophy match between Tripura and Jammu & Kashmir at the Sher-I-Kashmir Stadium in Srinagar. Having decided to bat first, Tripura were shot out for 124 while J&K piled on 442. Singh, who reached a milestone of 50 First Class wickets in his previous match against Assam, picked up 5/91. The SoBo Supersonics slow left-arm's tally included the wicket of Ahmed Bandy, who top scored with 136 and skipper Parvez Rasool. J&K went on to win the match by 10 wickets with Singh ending the match with figures of 5/100.